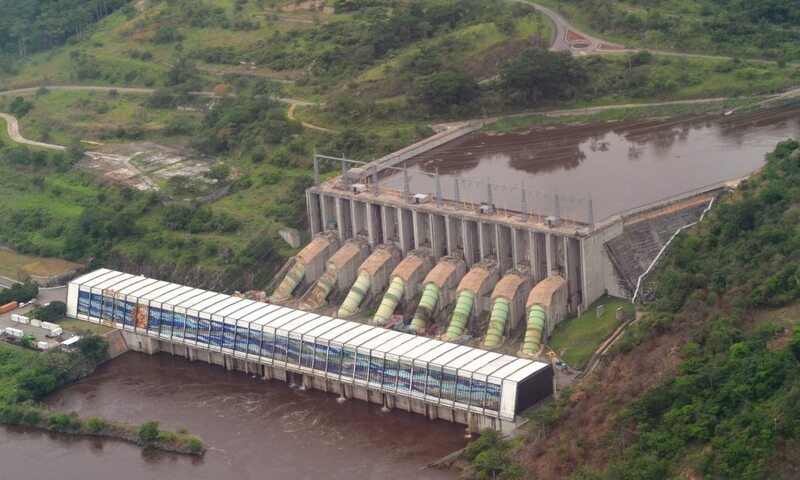 The government now hopes to launch the construction of long-delayed Inga 3 hydroelectric project in DRC and hopes work can start by early 2017, the country’s prime minister has announced. Augustin Matata Ponyo told the media in London on the sidelines of an African investment conference in London that the construction OF 3 hydroelectric project in DRC is in very advanced stages and that the government was in the selection process to decide who will be the main players in this project. Congo’s government has said it would choose a developer for Grand Inga from three groups of companies: China Three Gorges Corp. and Sinohydro Corp.; Posco and Daewoo Corp. of South Korea in partnership with Canada’s SNC-Lavalin Group Inc.; and Actividades de Construccion y Servicios SA, based in Madrid, and Spain’s Eurofinsa SA. The project, to be built along the river Congo, would be an expansion of two existing Inga hydroelectric dams, making it potentially the world’s largest hydropower site. The $12 billion project will produce about 4,800 megawatts and represent the first phase of the larger Grand Inga project, a hydropower complex that would span the Congo river and produce as much as 50,000 megawatts of power when complete, according to the World Bank. The government had originally hoped to start construction by October 2015, but the selection process has faced delays.